Defra is offering £400,000 of research funding for a project to help develop a more humane stunning method for pigs. The Humane Slaughter Association (HSA) and Defra are joining forces to fund the research. The stunning of pigs by direct exposure to high concentrations of carbon dioxide (CO2) is currently common practice for the commercial slaughter of pigs. The use of CO2 in high concentration is permitted under EU and national regulations and this method is used in the UK as well as other EU member states. However, research has shown that pigs find direct exposure to high concentrations of CO2 aversive. In 2003, the Farm Animal Welfare Council’s (FAWC) report on animal welfare recommended that this method should be phased out. The following year, a report by the European Food Safety Authority (EFSA) confirmed the effectiveness of the method, but noted that it resulted in respiratory distress in pigs. Similar concerns were expressed for poultry and alternative controlled atmosphere systems are now in use within the poultry industry. 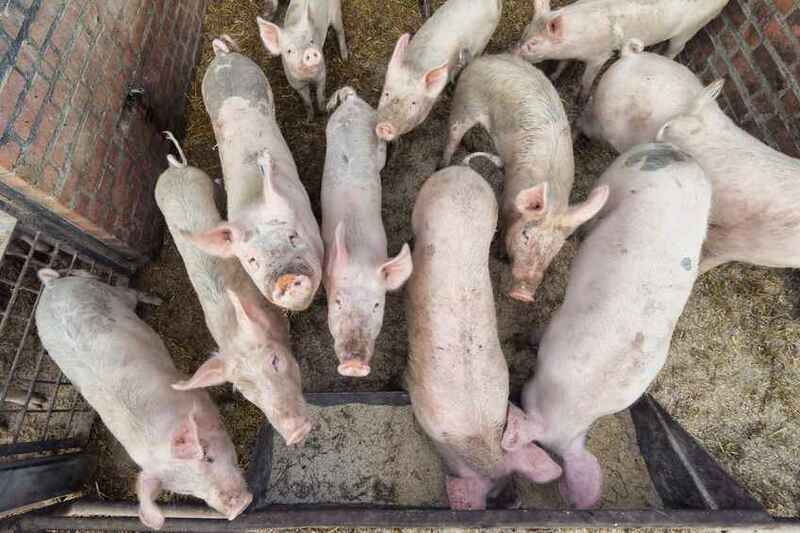 A statement from HSA and Defra said: “The funding aims to develop and or validate a more humane method which could replace high-concentration CO2 stunning of pigs. The National Pig Association's senior policy advisor Georgina Crayford said: “We are pleased funding has been made available for research into new methods.